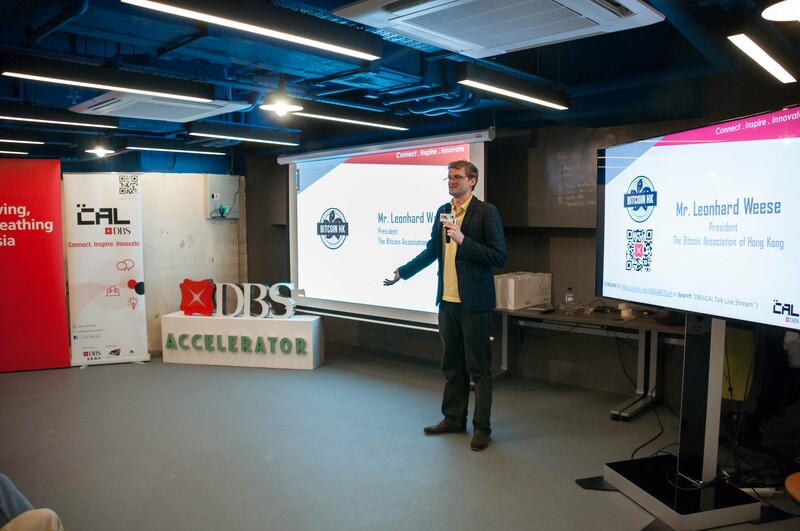 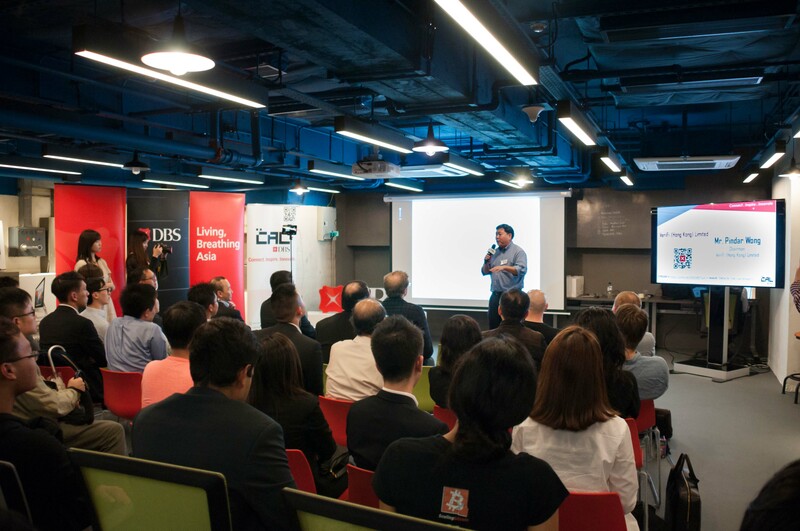 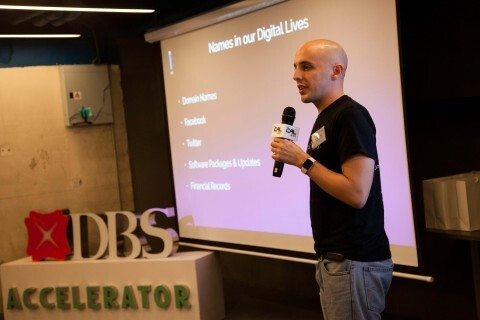 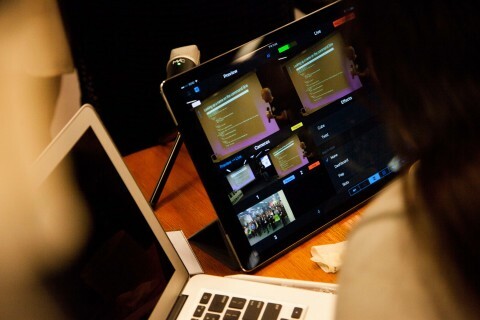 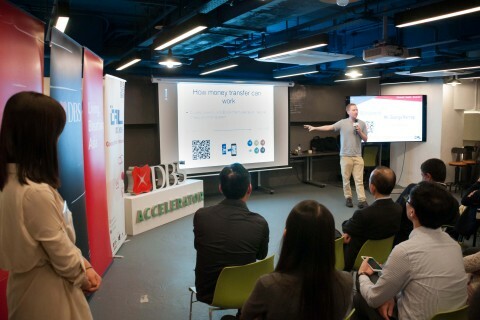 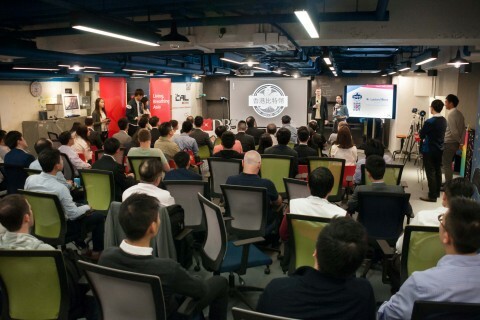 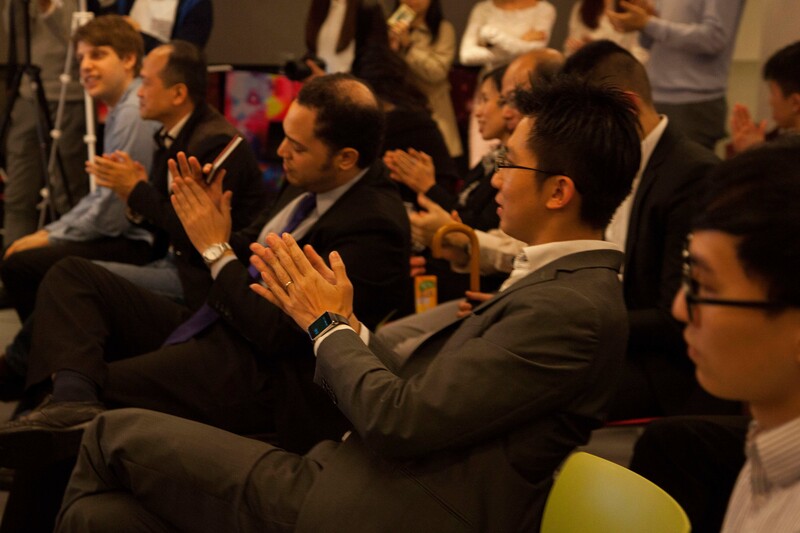 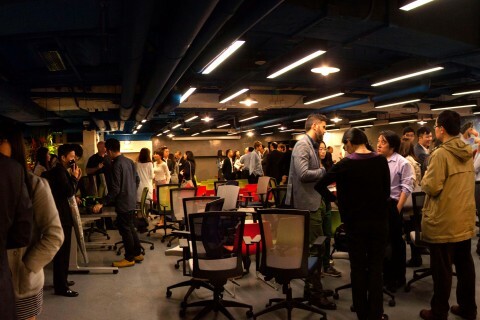 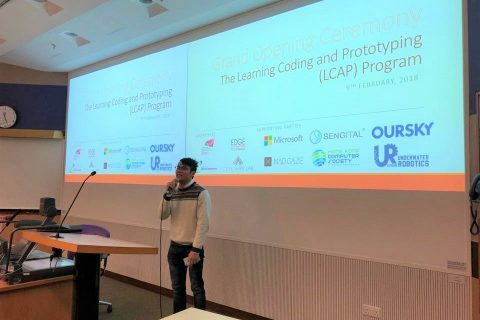 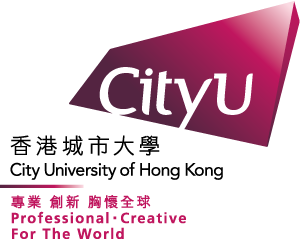 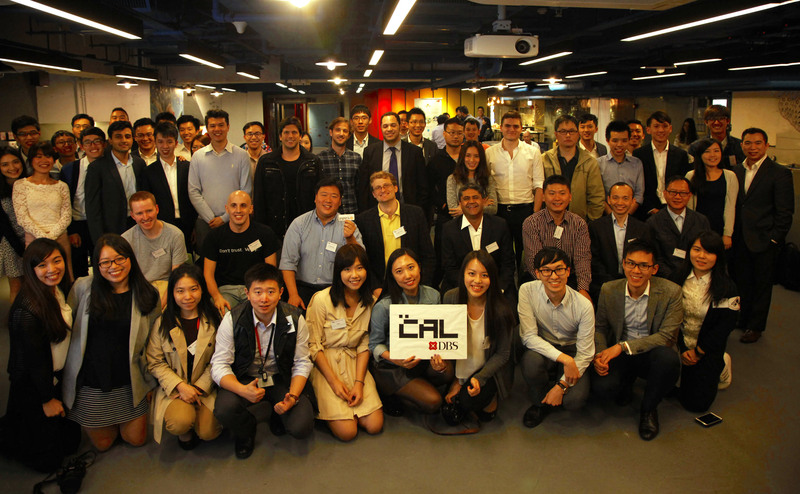 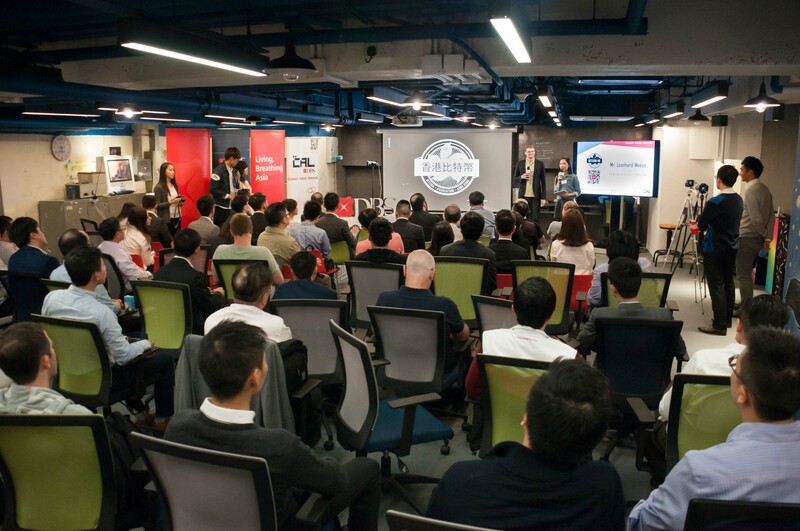 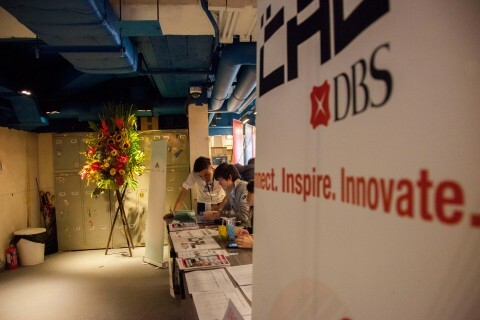 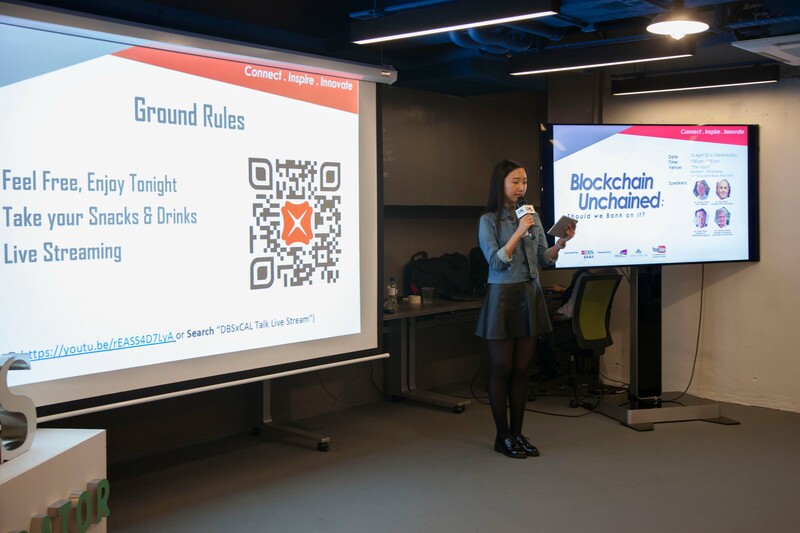 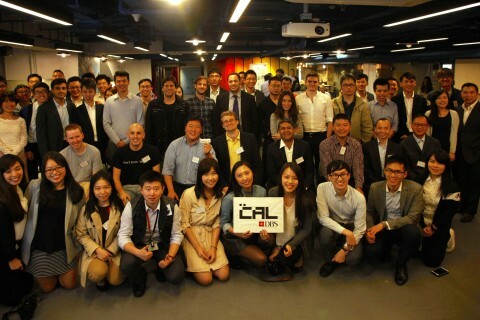 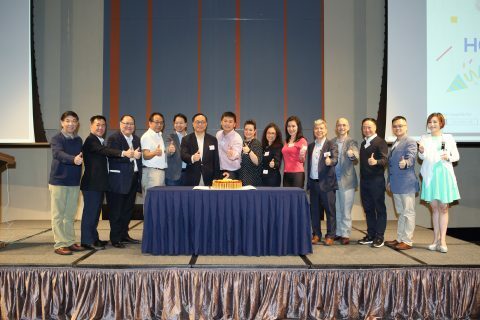 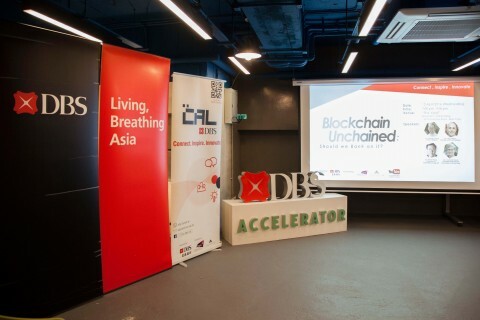 “DBSxCAL Talk” is a series of whole new forum organised by CityU Apps Lab and sponsored by DBS Bank for the young talents and dynamic industry innovators to get connected and share their inventive project ideas. 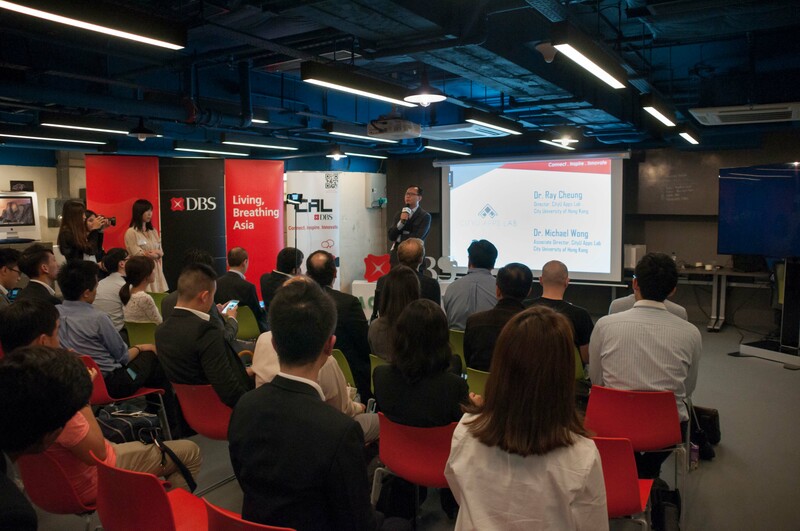 The slogan: “Connect, Inspire and Innovate” clearly indicates the spirit of inspiring and incubating innovation in our local community. 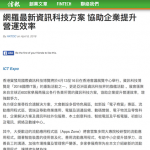 ↑Leonhard Weese, President of The Bitcoin Association of Hong Kong, shared about the key developments and major milestones of Bitcon. 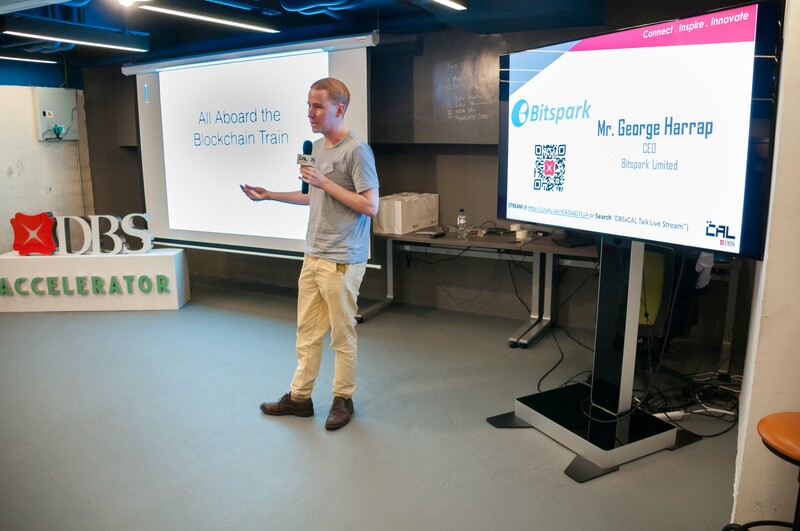 ↑George Harrap, CEO of Bitspark Limited, shared the current status of Blockchain technology, the benefits of Blockchain comparing to the current system and the challenges ahead. 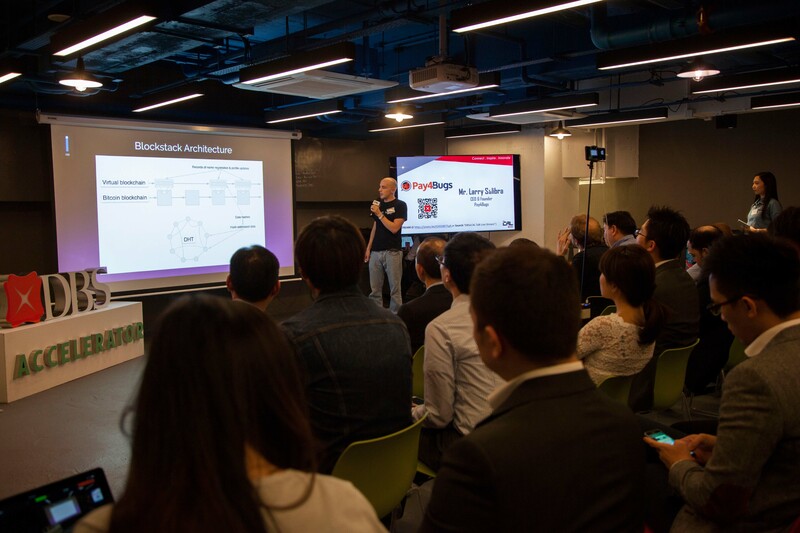 ↑Larry Salibra, CEO & Founder of Pay4Bugs, introduced Blockstack and its application, as well as the potential application of Blockstack. 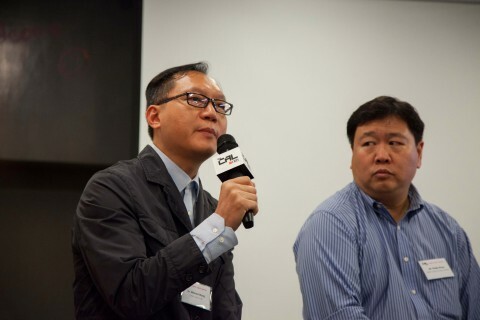 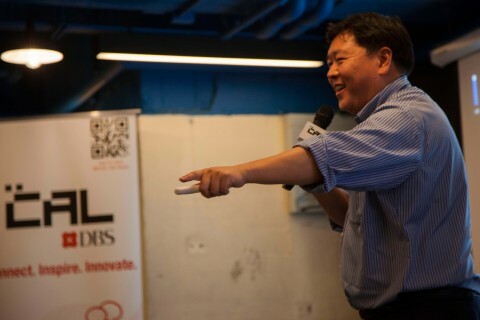 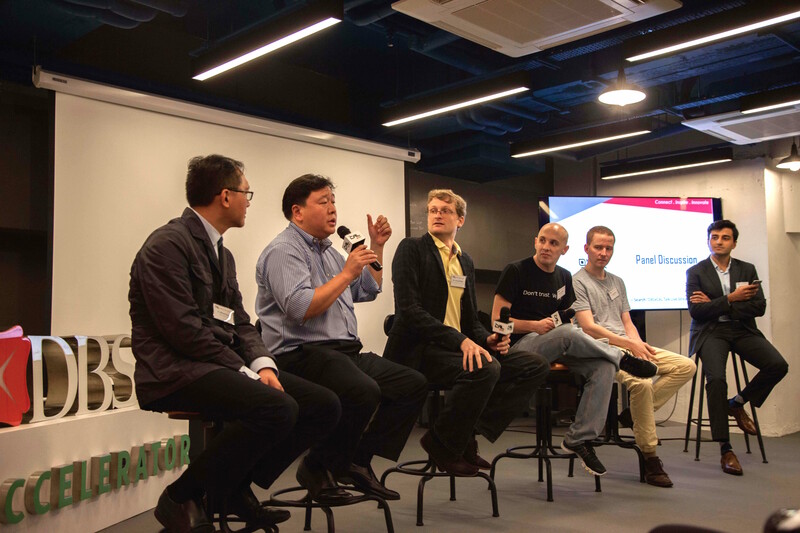 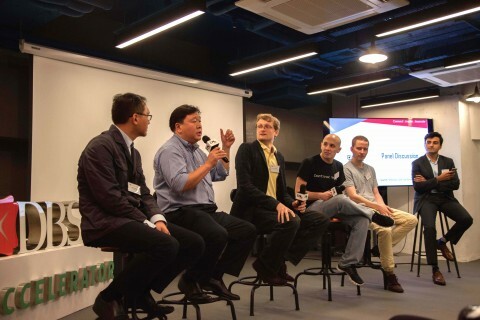 ↑Pindar Wong, Chairman of VeriFi (Hong Kong) Limited, talked about the challenges facing by Blockchain technology and some of the application in risk management. 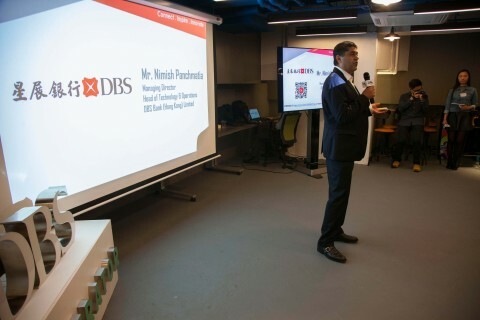 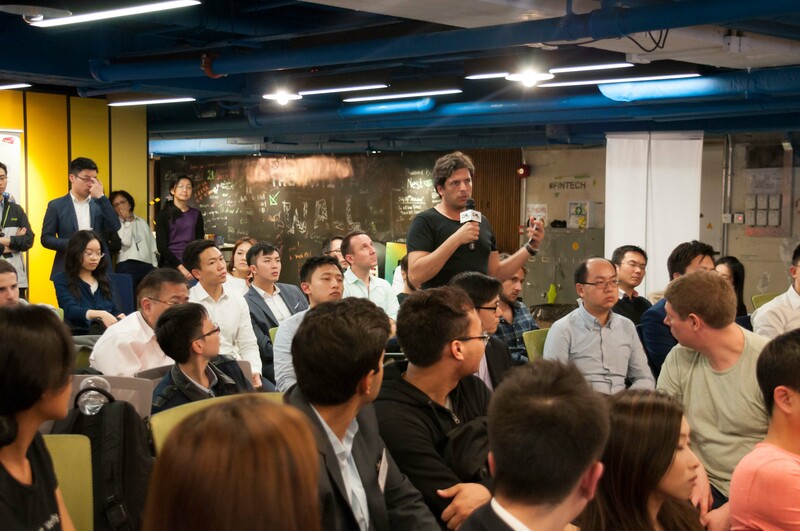 ↑Speakers had sparkling discussion revolving around Blockchain and future banking industry.